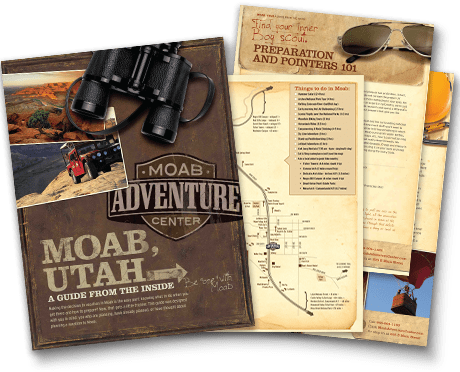 Have a large group or family coming to Moab? Hotel rooms can be hard to find and can rack up your bill quickly. Luckily, the town has much to offer in regards to condo and house rentals. With venues available all over the Moab valley, visitors are sure to find a location that works best for them! 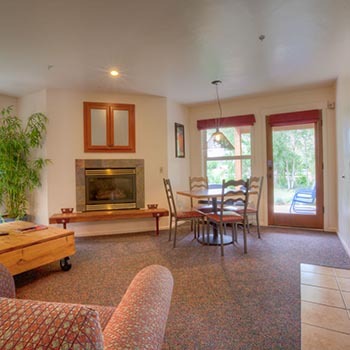 The hotel life isn’t for everyone, so why not check out one of the local vacation rentals! From apartments to entire houses, there is something here for everyone! Here are some of our favorites! Modern, private 1 bedroom "flats" each with private patio views of Moab rims. 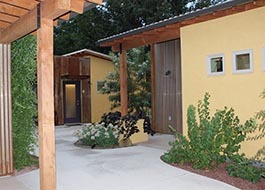 Separate entry, common courtyard. Just 5 minute walk from downtown Moab shopping and dining.